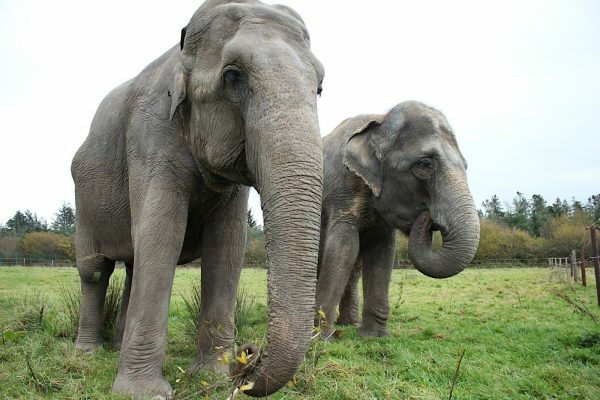 Say hello to Lakshmi, a 52-year-old Indian elephant, who has come to live with Valli here at Skanda Vale. 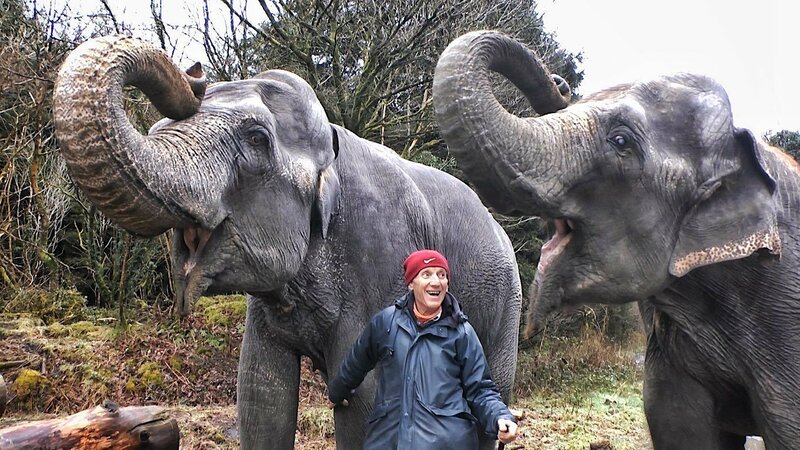 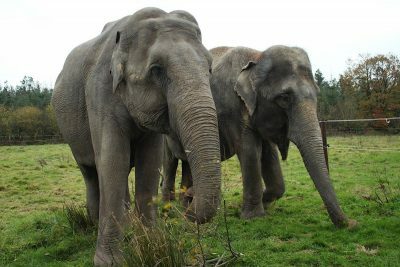 Lakshmi joins us from Cirque Medrano in France, where she lived for many years with her friends Kamala and Mina. 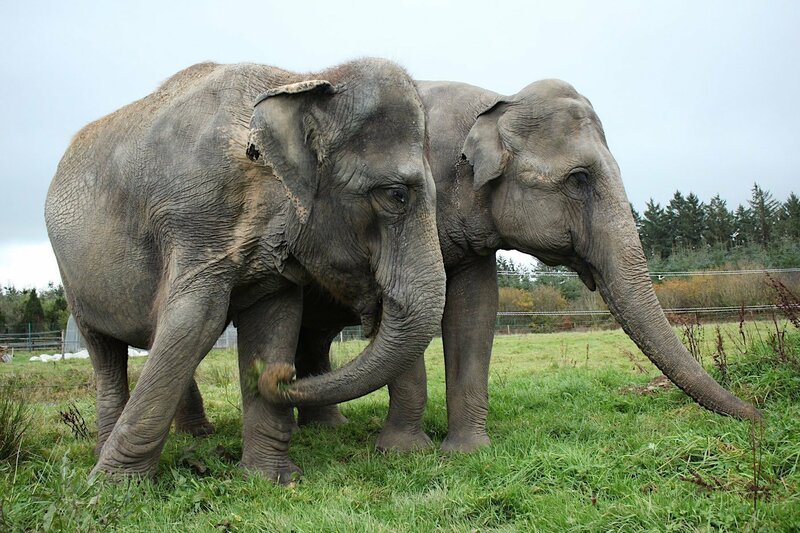 In this video, you can see Lakshmi holding Valli’s tail as they go on their daily walks in the forest – the two elephants have bonded beautifully and are enjoying each other’s company. 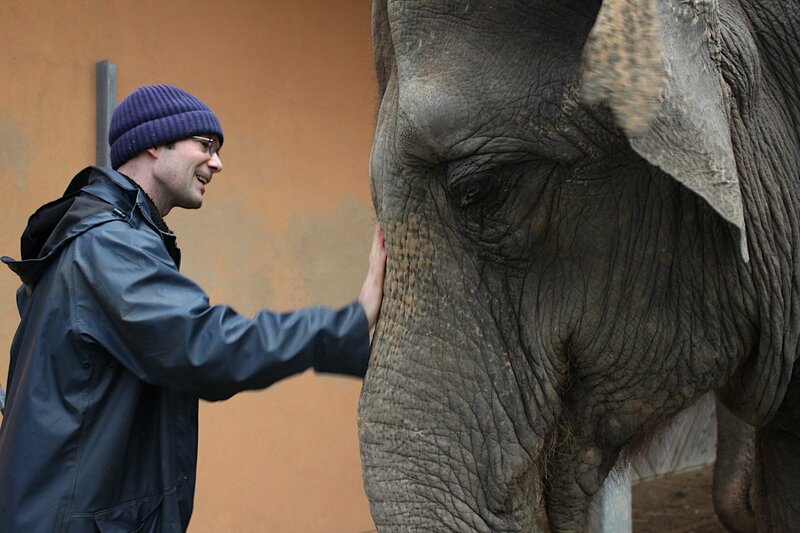 Our thanks to Cirque Medrano and our team of vets and specialists that made this new friendship possible.